My Nintendo has been updated in Europe with several new rewards. 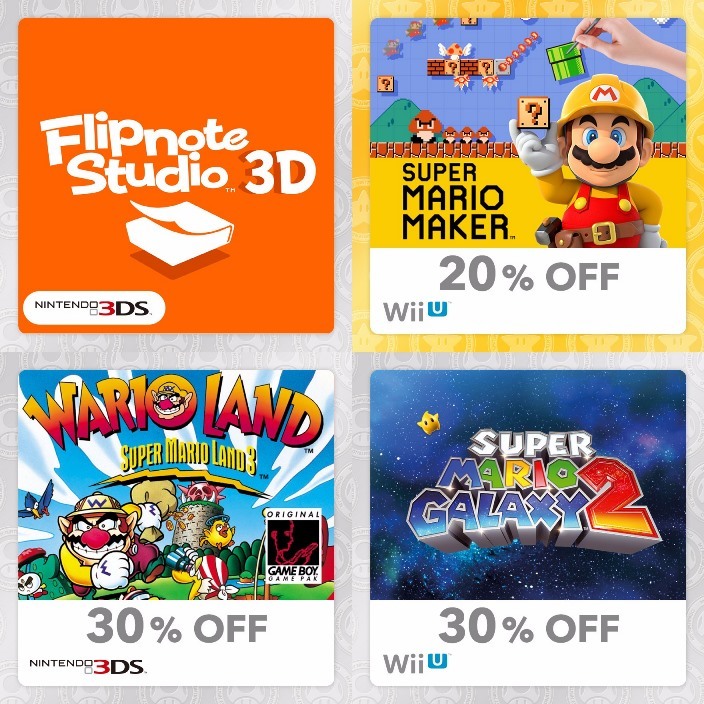 First, Flipnote Studio 3D is now available to all. It can be redeemed one time for 200 Platinum Coins. All of these rewards can be found here. Each one will be on My Nintendo until April 1.